Outstanding example of an early twentieth century road house and store. 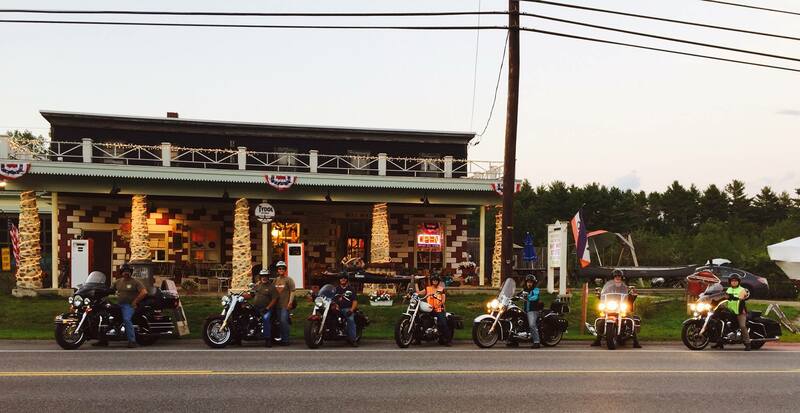 The Way Way General Store was built between 1927-29 and is named for its remote location "way, way" out of town. The Way Way is an outstanding example of an early twentieth century road house and store. A great stop for ice cream, candies, fresh local farm produces, maple syrup and so much more! Location: 93 Buxton Road in Saco, Maine. 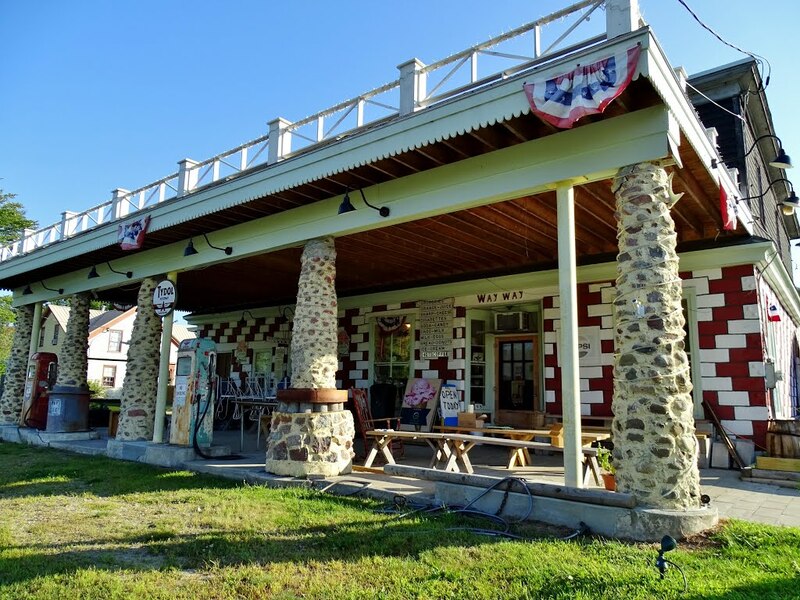 History: The Way Way Store was originally opened in the southern Maine town of Saco in the late 1920s by the Cousens family. Eugene Cousens constructed the store from handmade concrete blocks, an effort that resulted in the building being placed on the National Register of Historic Places. 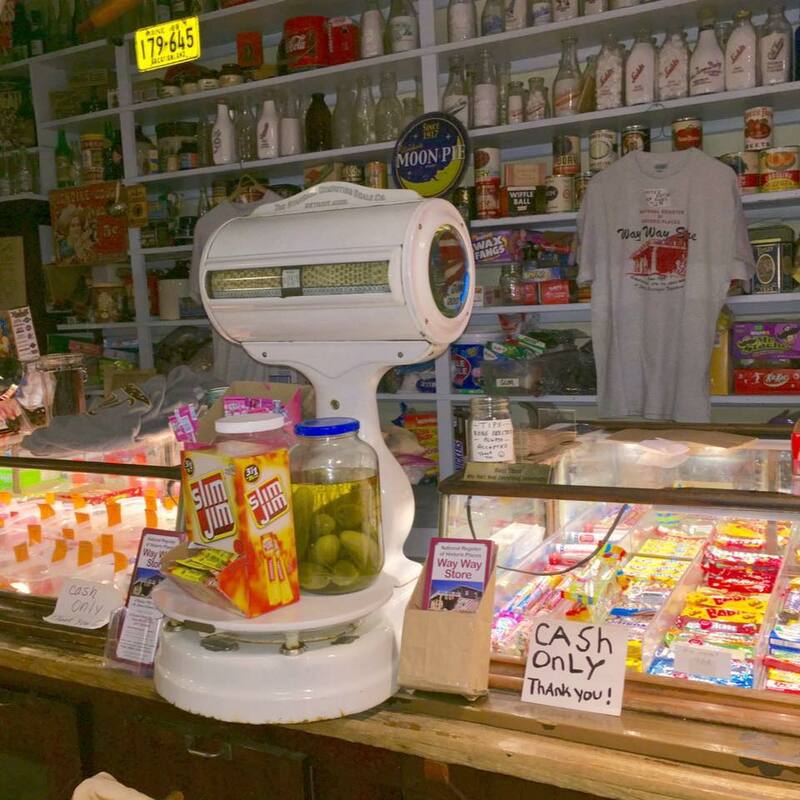 Today, the building's exterior retains its original red-and-white color scheme, and the original cash register still sits atop the counter. Through the 1940s, the Way Way Store was essentially a rest stop for travelers as it offered gasoline, clothing, outhouses, and food. 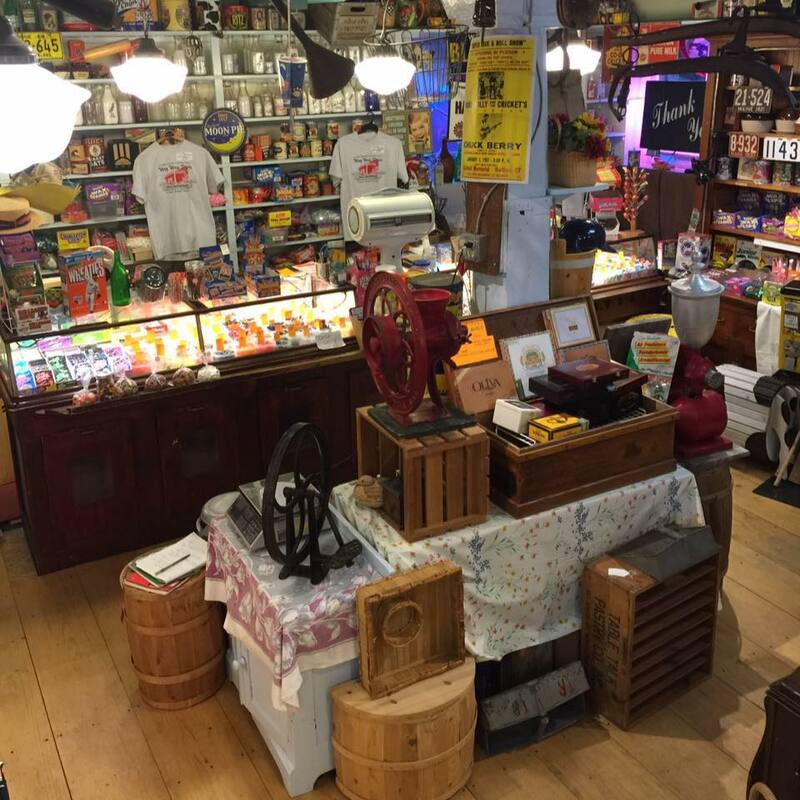 Over time, the Way Way Store began to focus on selling candy and other foods and quickly became a popular local establishment.